Are you behind in your car loan payments? 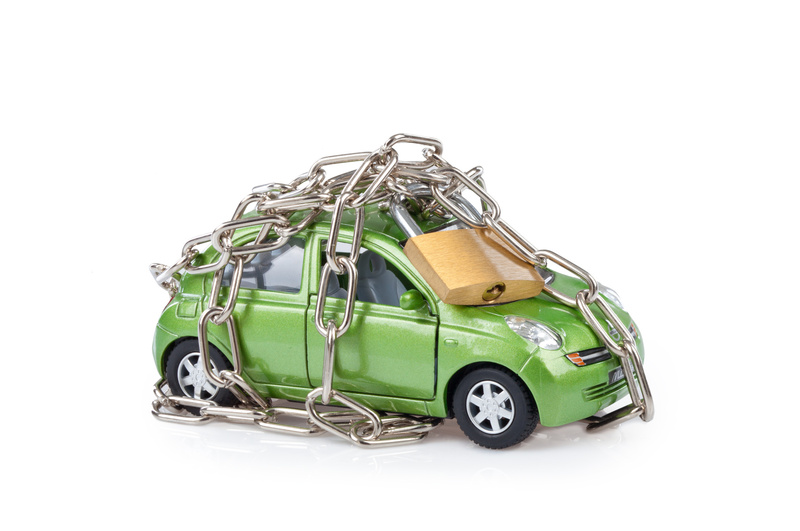 Are you afraid of having your car repossessed? Let's look at your options. The first thing to do is to work out whether your money situation is temporary or permanent. The best way to do that is to create a 12-month budget that includes all of your income and expenses. Don’t forget to include things like your motor registration, council rates, birthday and Christmas presents, and other expenses that crop up throughout the year. Once your budget is complete, sit back and review it. Does your cash flow improve in future months or does it look like you’ll keep falling further behind? If your cash crisis is temporary, give your lender a call to explain the situation and ask them to help with more affordable payment terms while you get back on track. When talking with your lender, make sure you have your budget in front of you so that you know exactly what sort of terms you can afford. It’s important that you don’t agree to a proposal you can’t stick to—it may only cause more problems in the future. If you propose a break from payments (known as a payment moratorium), you’ll need to clarify if the outstanding payments will be: 1) due at the end of the moratorium period or 2) capitalised (added and spread) into the balance. If your cash flow problems are long-term, it may be better to sell the car. Even then it’s important to understand the implications for your budget. The best scenario may be that you can afford to downgrade to a cheaper car and pay off the outstanding loan in full. But depending on how much you owe the lender and how much the car is worth, that scenario may not be possible. The lender may also offer for you to surrender the car to them, in which case they would sell the car on your behalf. Make sure you clarify if the lender will hold you responsible for any residual (ie. the outstanding balance of the loan after they have deducted the car's sale value.) If you will be held responsible for the residual, it may be better for you to sell the car yourself—at least then you can be assured of getting market value for it. Throughout the process, the most important thing is to stay in contact with your lender, respond to their communications and be honest with them about your situation. The worst thing you can do is to put your head in the sand. Likewise, trying to get out of debt using a credit card or taking out more loans is rarely successful and more likely to result in extra stress.